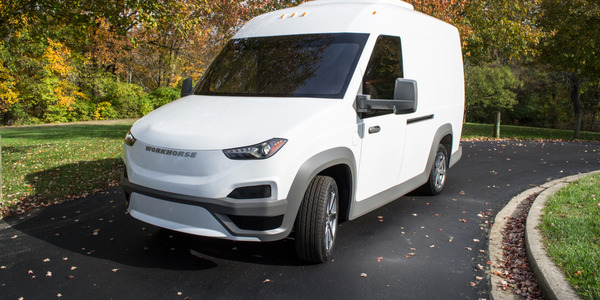 Navy to Add Large Leased EV Fleet in Calif. 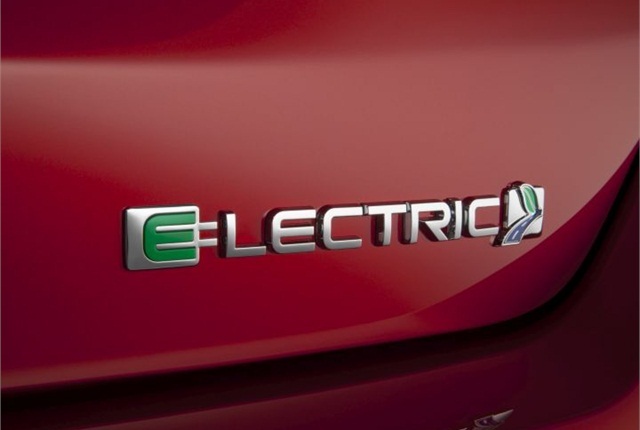 The U.S. Department of the Navy is planning to lease between 300 and 600 electrified passenger vehicles for use at Navy and Marine Corps installations in California, according to a government notice. 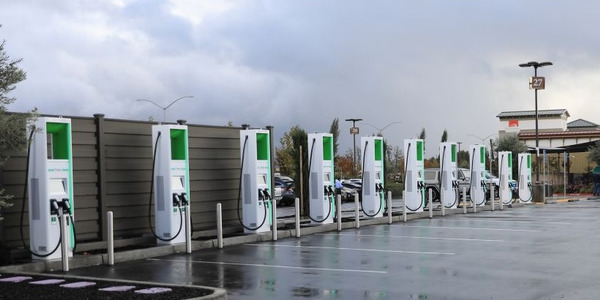 The Naval Facilities Engineering Command is holding a forum to facilitate an interactive EV leasing discussion with industry partners on July 21 from 2-5 p.m. at the California Environmental Protection Agency's headquarters building in Sacramento. 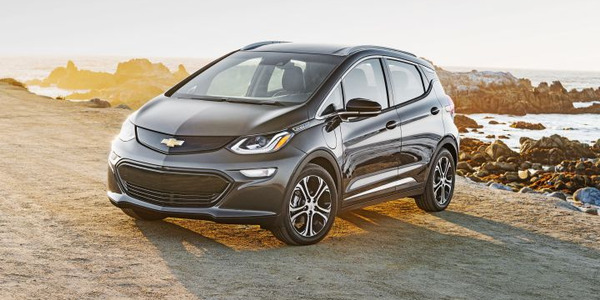 The event will provide an opportunity for Navy leaders and industry representatives to exchange innovative ideas on how the Navy may lease EVs in California and leverage current state and federal monetary and/or tax incentives, according to the notice. 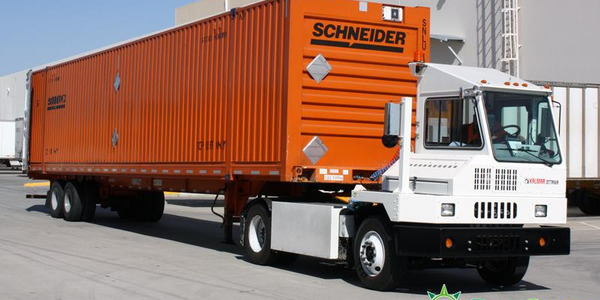 Participants must register ahead of time. 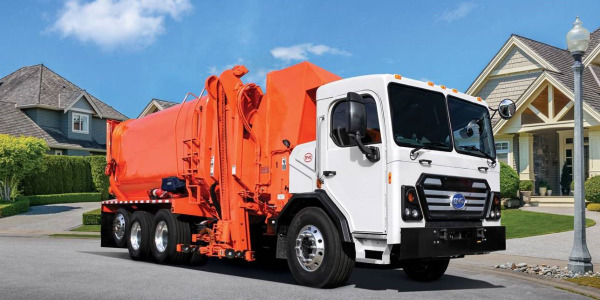 View the full notice here. 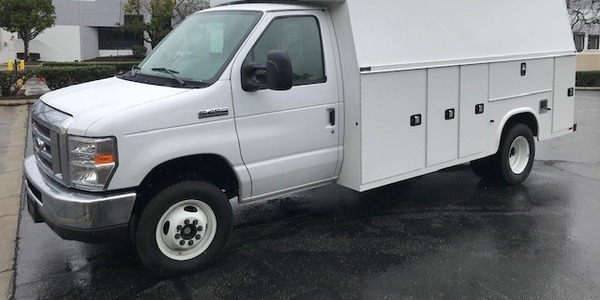 Green Commuter is an all-electric vanpool provider based in California that offers vanpooling, carsharing, shuttle service, and fleet replacement. 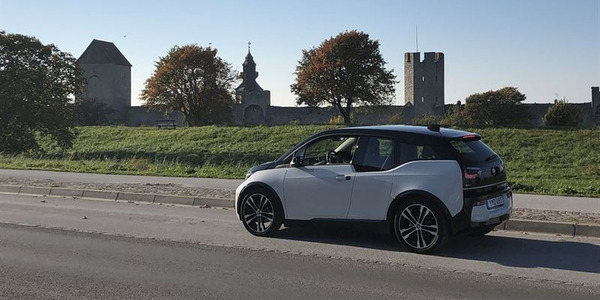 New legislation to raise the electric vehicle sales cap for automakers from 200,000 to 400,000 cumulative sales was proposed by a group of bipartisan lawmakers. 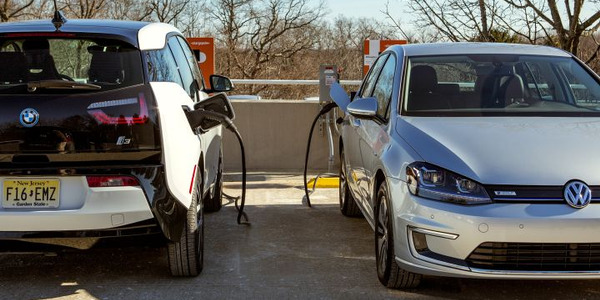 Volkswagen's Electrify America plans to install 11 DC fast-charging stations with more than 56 chargers in North Carolina by summer, as the group accelerates its pace across the nation, the company has announced. 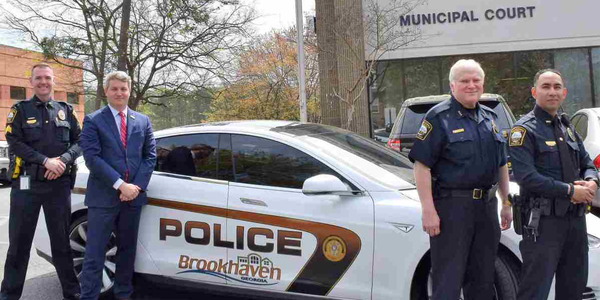 The City of Brookhaven, Ga., has purchased a previously owned Tesla Model S and is testing it to see if it would be a better option to the police patrol cars it now uses.